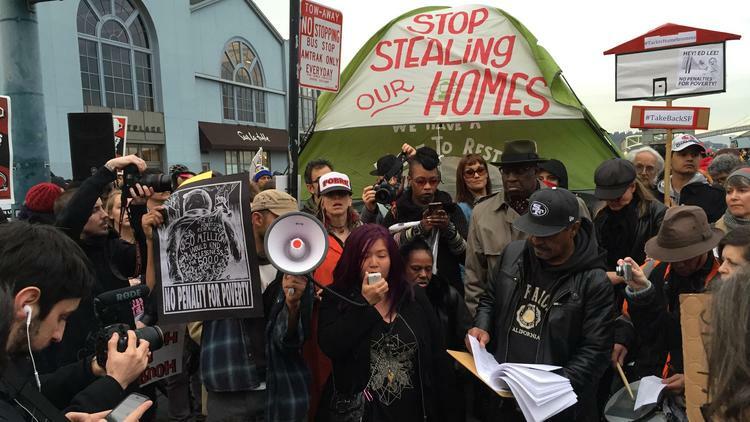 New Orleans Talking to Randy Shaw, tenant organizer and lawyer with the Tenderloin Housing Clinic in San Francisco, on Wade’s World about his new book, Generation Priced Out, he mentioned several steps that are worth research and action in cities everywhere facing gentrification. In fact, he emphasized several times that one of the things that he had learned from his travels around the country in assembling this volume, is that anyone out there who is still singing the song, “it can’t happen here,” is simply smoking their own grow and not looking out the door. One place where he was more than willing to point the finger was at road blocking of affordable housing that was creating more displacement by neighborhood organizations and the politicians and cities that kowtow to them in blocking multi-unit and higher density construction. California is a leader in this fight, and Shaw argued that even Los Angeles, long a worshipper of single-family lots, is moving to deal with this issue. In fact, the State of California sued the 200,000-person coastal city of Huntington Beach, some forty mile south of Los Angeles for trying to restrict zoning laws to prevent density. He said that Minneapolis also finally moved to change its restricts on higher density. Shaw argues that every city needs to inventory its unused public lands and make them available for construction of affordable housing as well. He was especially critical of New York City Mayor DeBlasio’s administration allowing the armory in Crown Heights to be developed for condos in Brooklyn, rather than affordable housing. In our annual Year End ACORN meeting, it was difficult to suddenly hear that the City of Toronto was making public land available and then claiming that affordable housing built there would be limited on a big project with nonprofit management because the for-profit developer needed to make a killing. Nonetheless, this is worth a fight. Giving preference for any housing built in lower income or minority areas undergoing gentrification for a big percentage of the housing to be offered preferentially to local residents so that they would be displaced, also seemed exactly right. In the meantime, while construction is underway in Toronto, the city assures that every unit lost has to be replaced, and that housing is provided and subsidized to the families while they are out of house and home for the new project. That rocks! Inclusionary zoning continues to be key. Shaw takes an ecumenical view on this issue, which was both interesting and pragmatic. Essentially his argument was, any level, even a low one, whether a 10, 20 or 30% set aside is still a win, because it makes more affordable housing available than existed before. 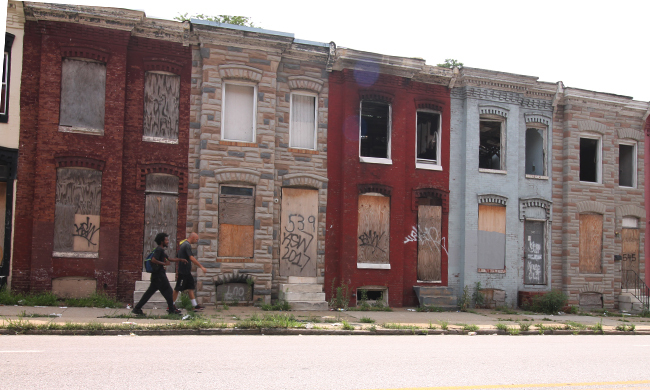 Bottom line: gentrification has to be stopped. We can’t allow policy makers to join developers in saying it’s inevitable. There are weapons in this fight, if we organize effectively to force their adoption.